Don't miss this opportunity to buy in one of the nicest neighborhoods in Stoneham. 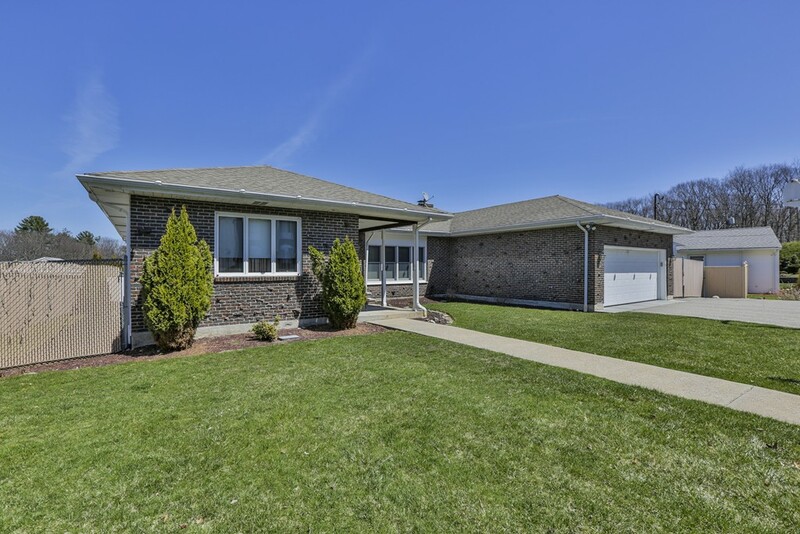 This oversized ranch has been lovingly maintained for over 30 years. The first level features a master bedroom with bath as well as two spacious bedrooms with hardwood flooring and an additional full bathroom. Enjoy the large family room with fireplace, dining room and sunken living room. Laundry room off the eat in kitchen leads out to the attached 2 car garage. The first floor boasts a gorgeous sun room that opens to your private deck overlooking the fenced in yard. The lower level is perfect for extended family or entertaining. Flexible floor plan. Newer gas heating system.